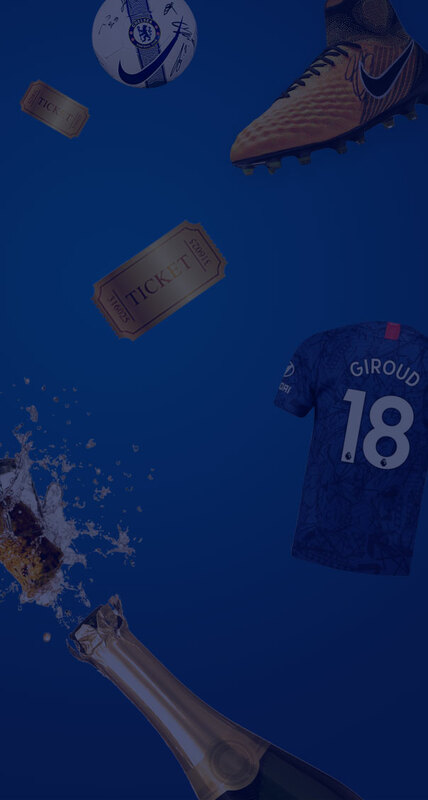 Where each ticket supports The Chelsea Foundation. The more who play, the bigger the cash prize! As a thank you for your support, all online players will be entered into a free end of season draw. Take your seat amongst the Chelsea stars in next season’s Chelsea FC team photo. Check your numbers here at half-time to see if you’ve won!